This Cyber Criminology diploma course is designed in a way that you can easily understand the criminological, legal and research background of cybercrime. With the rising influence of the digital world on our lives, the range and possible impact of cybercrime on it is also on the increase. 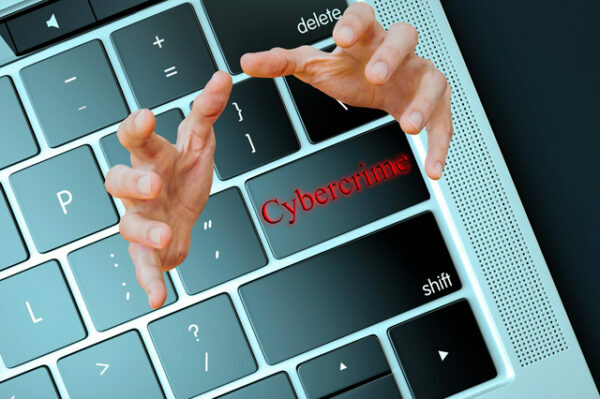 Cyber criminals have the capability to harm both the personal and professional lives of people from remote locations and it is estimated that the global cost of cyber crime has increased to compete even with the illegal trade in drugs. Cybercrime can be in various forms ranging from financial theft, identity theft to child abuse and with the increase in the use of smart, connected devices, the requirement for skilled professional who are capable to tackle these problems will only increase. A unique course that blends traditional theories of criminology with the study of cybercrime, the Cyber Criminology Diploma gives you the opportunity to study contemporary fields like the Dark Web, hacking and illegal file sharing. The curriculum is exciting as it involves studying the challenges faced by businesses, governments and criminal justice agencies in carrying out digital investigations and the wide-ranging impact these crimes have. The wide range of theoretical units presented by expert practitioners and researches will help you to balance your core study area with specialised options that include cyber bullying, digital forensics and terrorism.